Hello Fall! We’re Glad You’re Here! 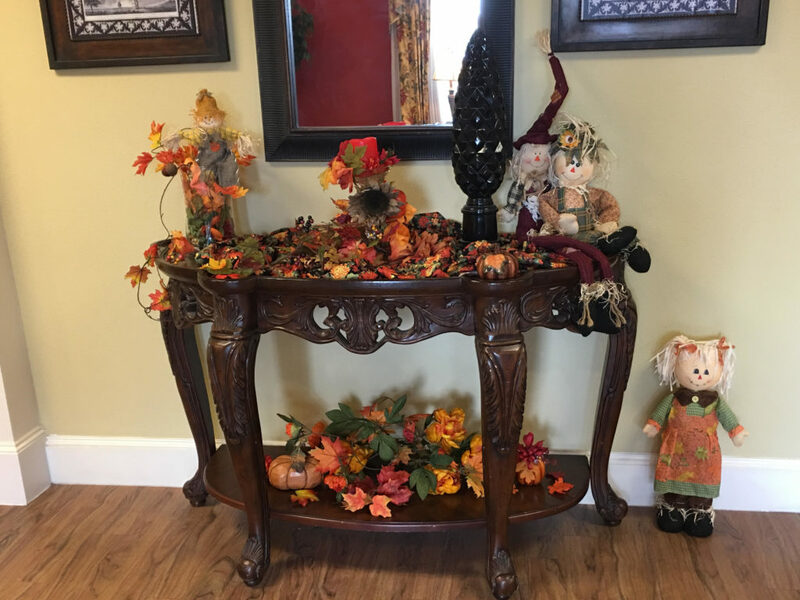 Residents got together last week and decorated all the common areas for the fall holiday season. One of the best things about Mountain Creek is when friends work together and enjoy time with each other.